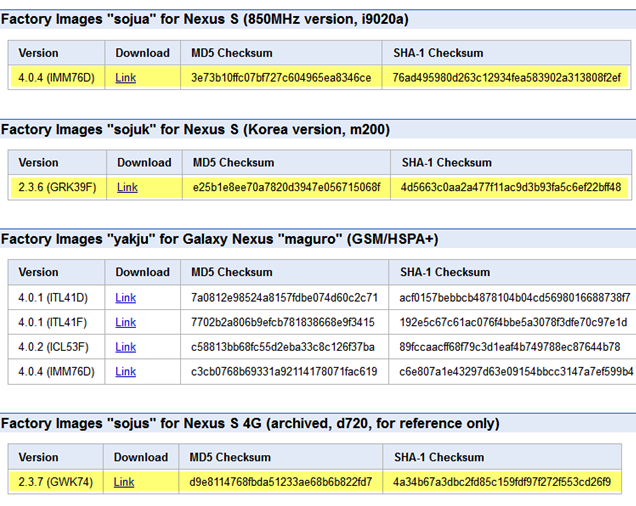 A few weeks ago, a GSM Nexus S update 2.3.6 (GRK39C) with voice search fixes started rolling out, but it was immediately discovered to break Wi-Fi and USB tethering. After many complaints, Google pulled the OTA, and it seems like they've spent the last couple of weeks making sure everything works as expected. A new update surfaced tonight, also numbered 2.3.6, but this time bearing build GRK39F. While there is no official changelog, based on the fact that an update with the same exact build hit the Nexus One a few days ago and didn't break tethering, I think it's safe to say it fixes at least that issue (Update: thanks to our buddy Omar for an additional confirmation of working tethering). As for the changes it brings, we haven't gotten much to go on except for the following blurb: "important bug fixes and security patches." If it's anything like the Nexus S 2.3.6 update, it will contain a fix for the voice search bug (was this even a problem on the Nexus One?